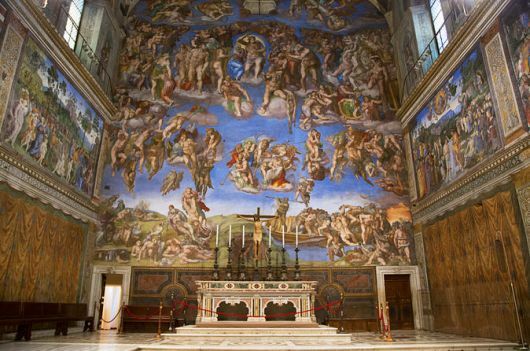 Not many people can say they've spent time in the Sistine Chapel alone—until now. This truly once-in-a-lifetime experience, only available here, grants you entry into the Vatican before any other visitors for the day. Walk the quiet halls of one of the world’s most iconic landmarks with the clavigero (key keeper), a staff member with the privilege of opening the Vatican’s doors at least an hour before other early access tours. After admiring the Sistine Chapel, Raphael's Rooms, and the Gallery of Maps, enjoy a banquet-style breakfast. Book by June 15th and save 30%! 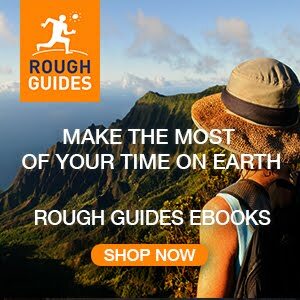 Click here to visit the Lonely Planet shop.